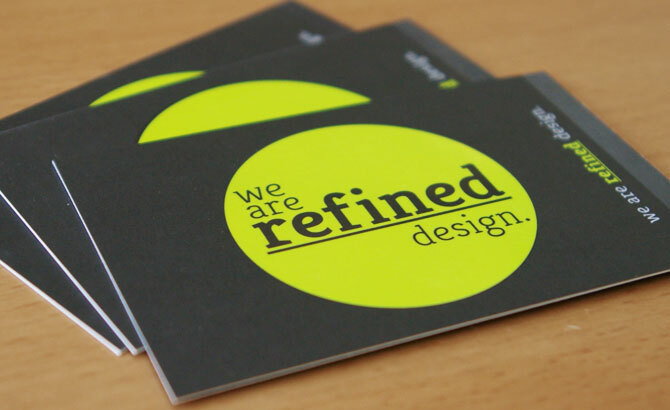 I will DESIGN and SHIP beautifully creative business card designs in SUPER HIGH RESOLUTION. With this gig, I will ship the business card only with the UNITED STATES. Shipment of business cards is mandatory with this gig purchase. You will receive 250 business cards delivered to your home with the cost of this gig and shipping costs. With over 12 years of professional graphic design experience, I will guarantee you the best card designs you ever seen or your money back. Look at the samples above for a gist of my work. 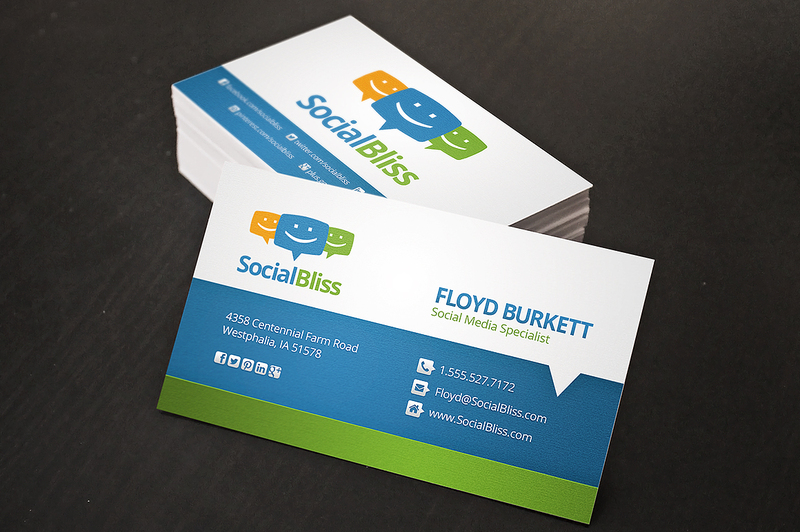 You will receive the best creative business card designs. This is my full-time job and I will spend hours of effort and work on every order. I will ship the business cards to your home in great quality. Look down below for gig extras for more options or faster delivery speeds. With a standard gig purchase, 250 business cards will be delivered to your home within 29 days.